Take the bag with chametz from last night's search, plus any other leftover chametz that you're not going to sell, make a fire, and burn it. As you watch the chametz go up in smoke, think also about our personal chametz—the self-inflating pride and egotism that impede our relationships with our Creator, our loved ones, and our fellows—and about how you're eradicating it, too, from your heart. The deadline for chametz removal is one "seasonal hour" before midday — click here to obtain the precise time for your location. 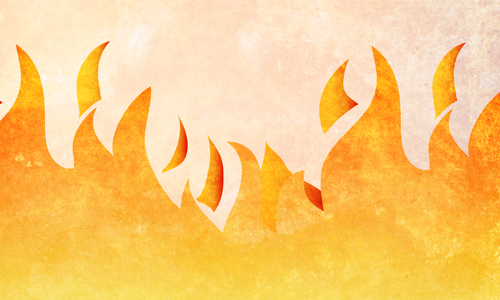 By this time, the chametz should be burned; the final "Nullification of the Chametz" should have been said; the areas holding the sold chametz should be sealed; and there should be no chametz remaining in your possession.